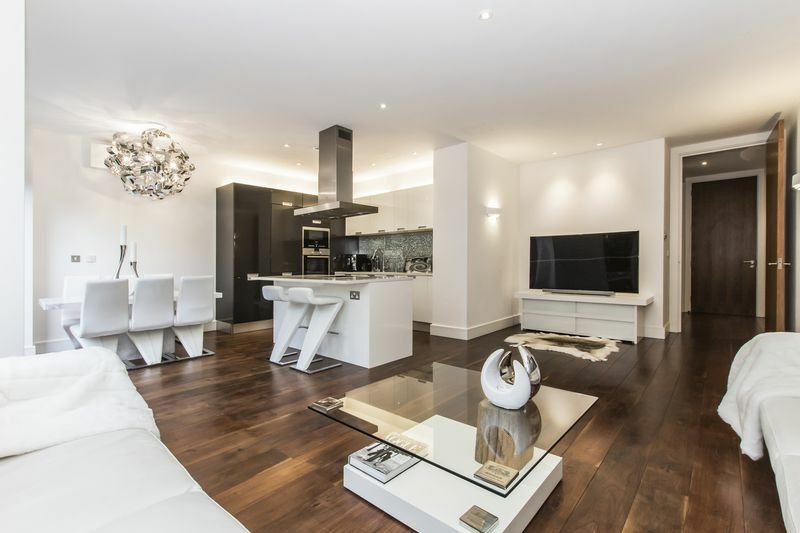 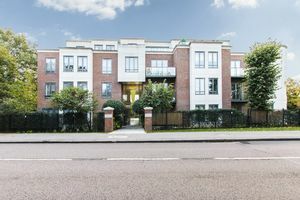 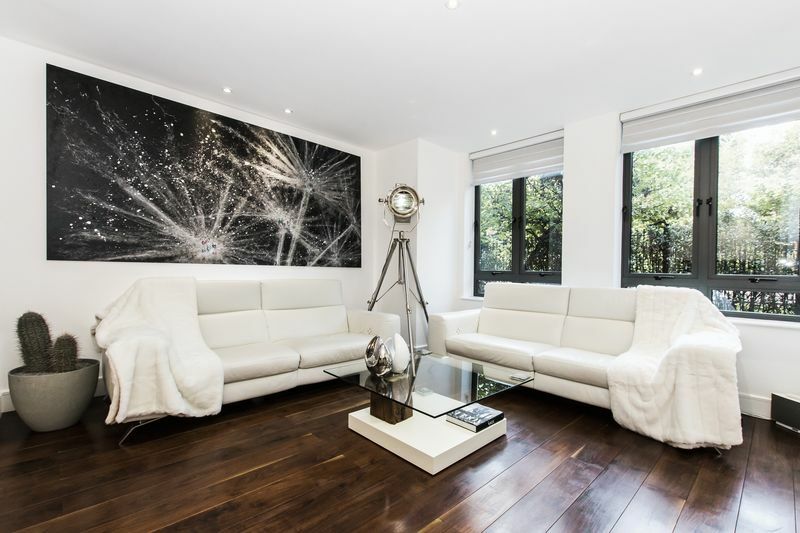 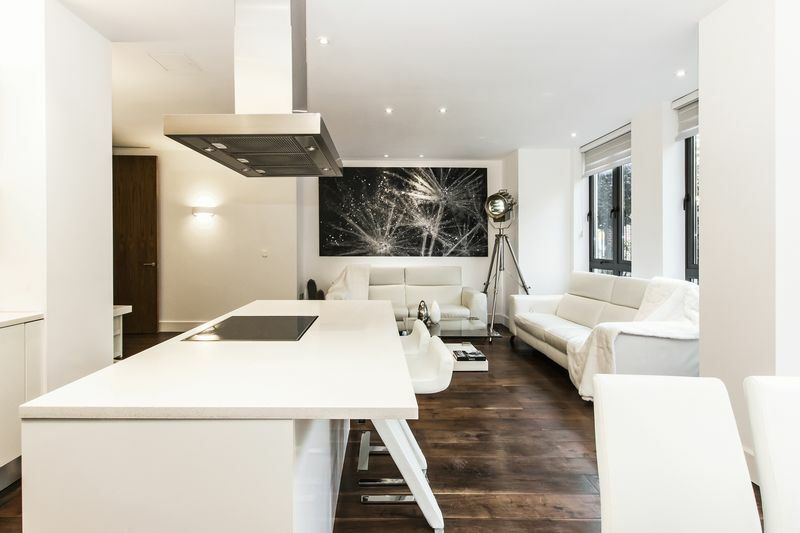 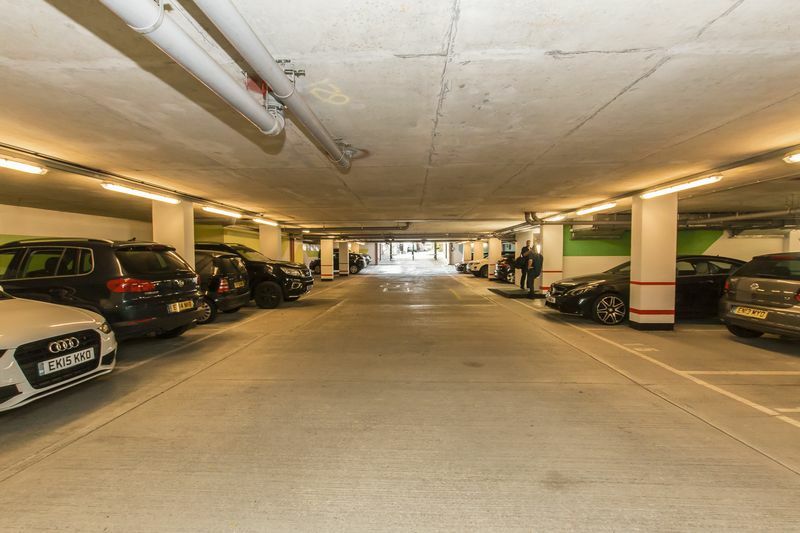 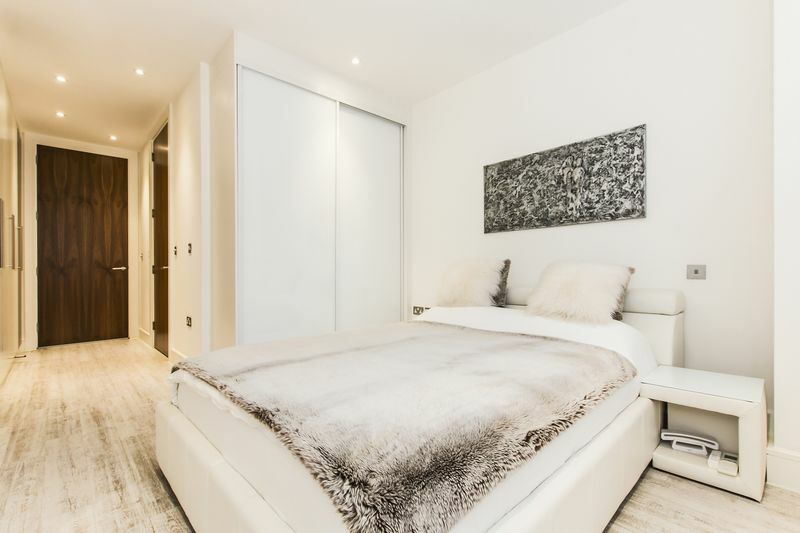 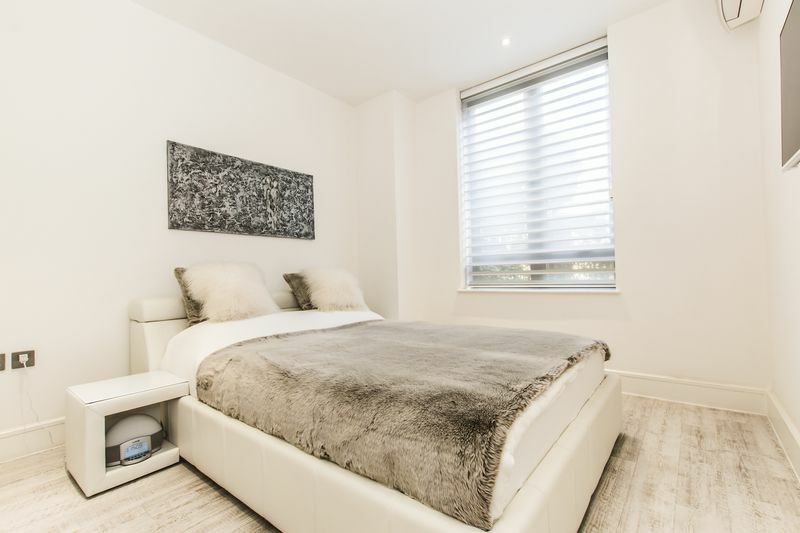 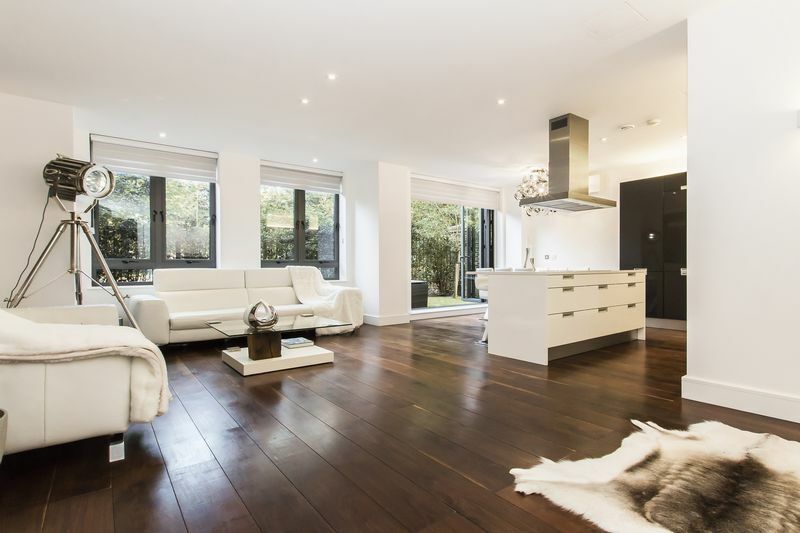 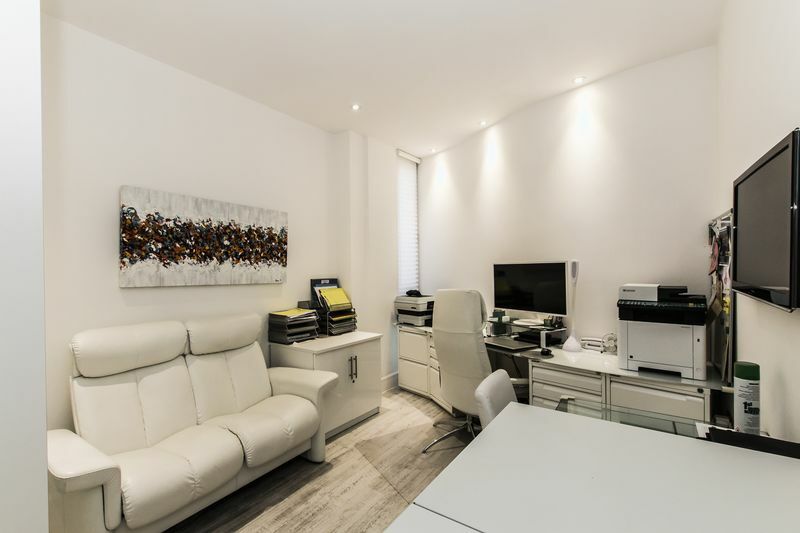 Caplen Estates have the pleasure in presenting to the market this stunning three bedroom luxury apartment situated on the ground floor at Eton Heights, Woodford Green. 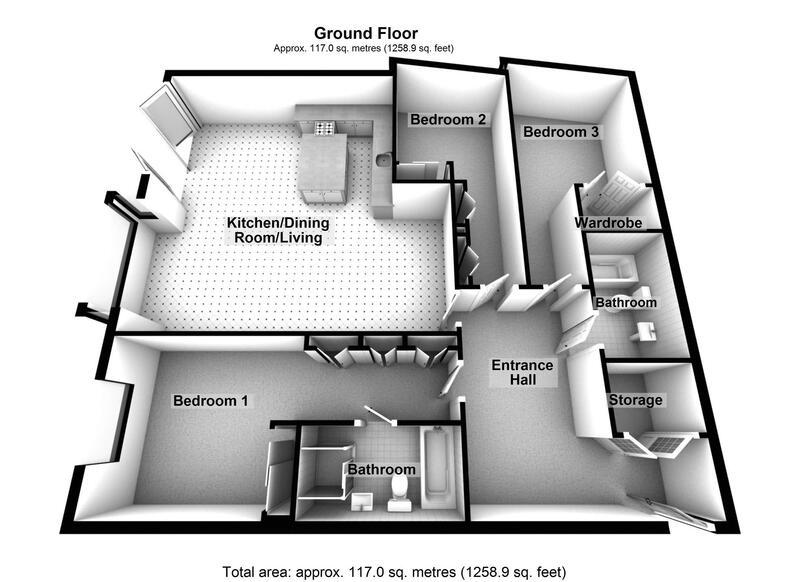 The apartments were only build 7 years ago, leaving 118 years remaining on the lease. 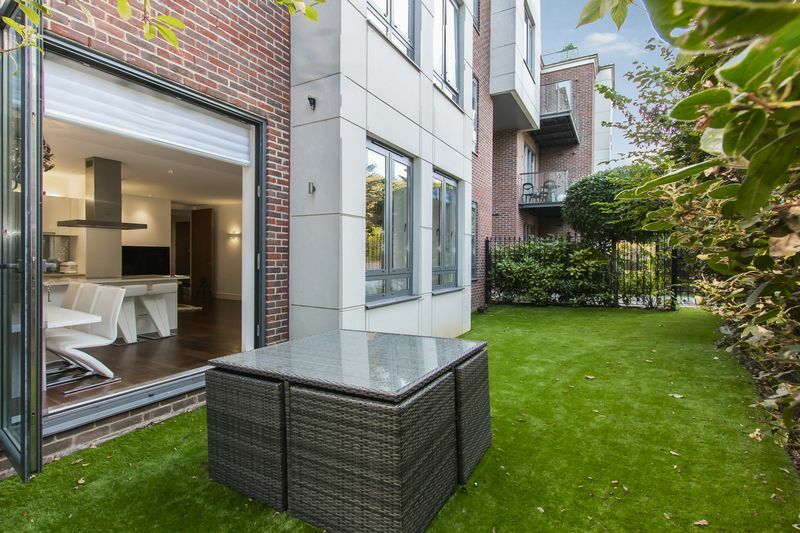 This apartment has its own private garden which is gated and can be accessed from the open plan living space. 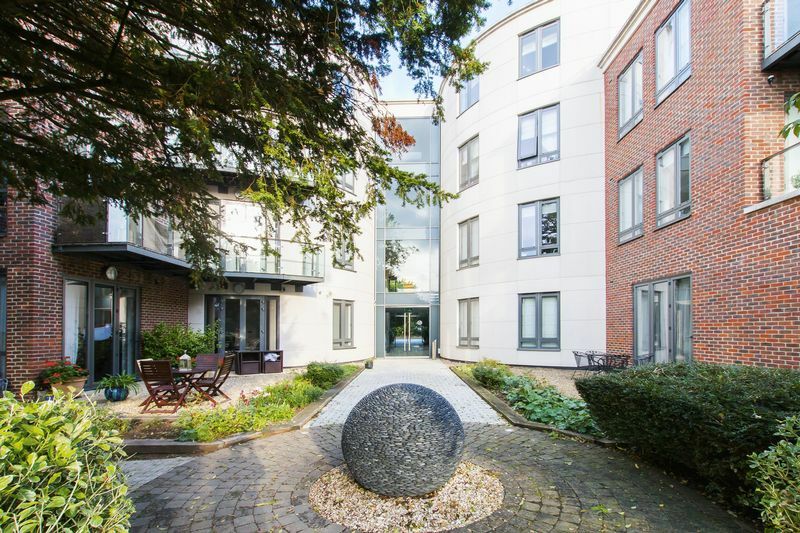 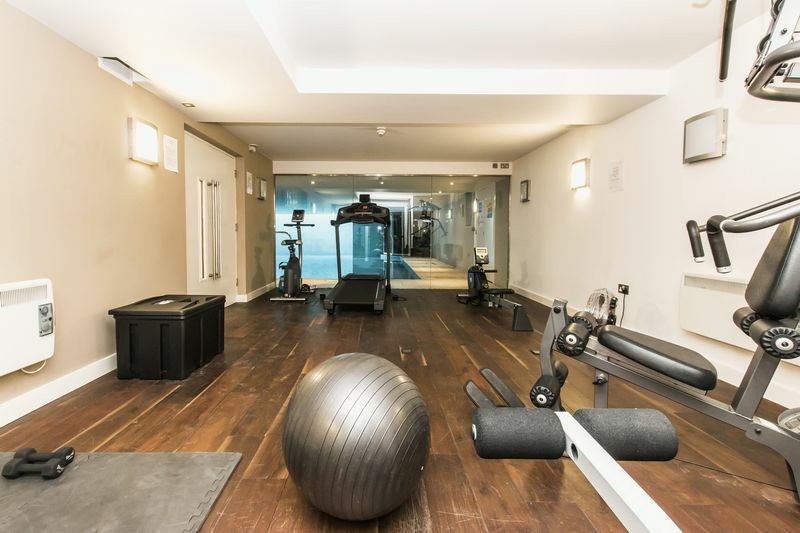 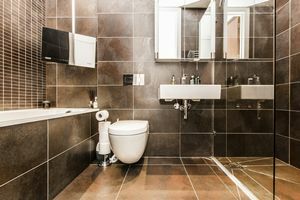 The residents can enjoy use of the swimming pool, gym facilities and a communal garden. 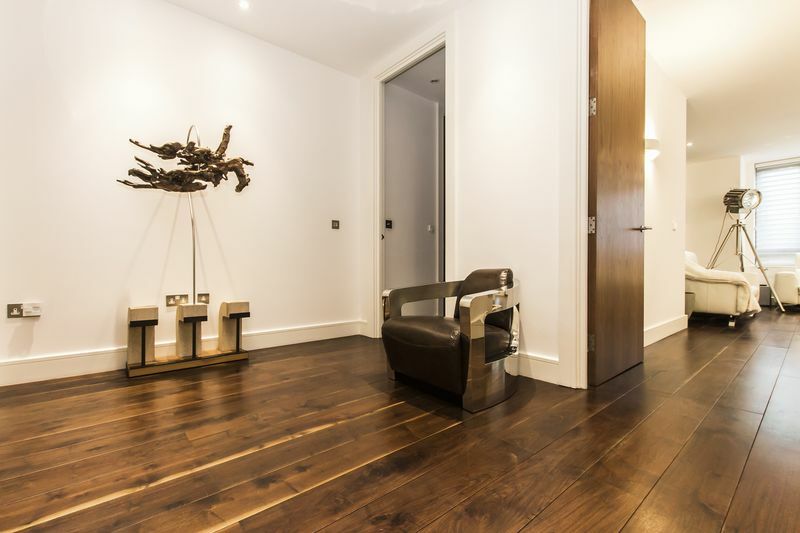 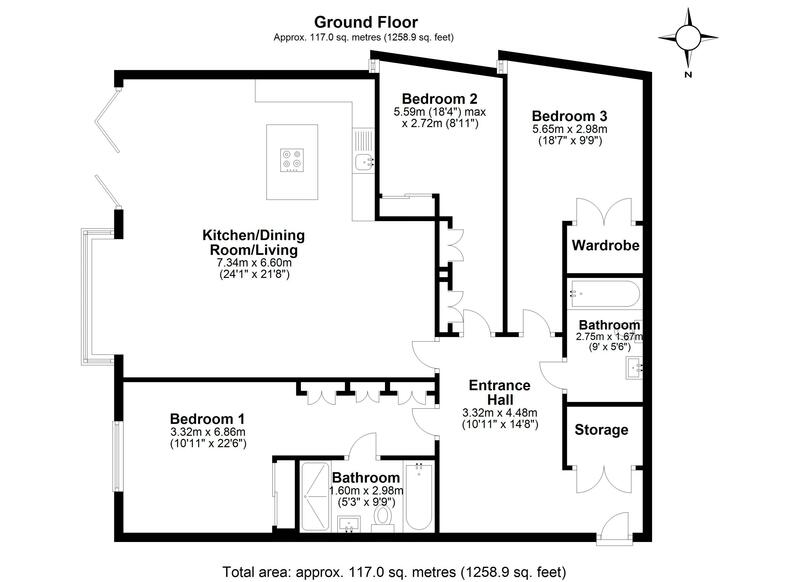 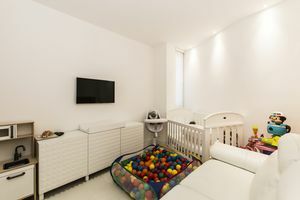 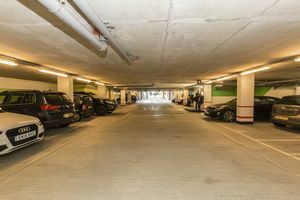 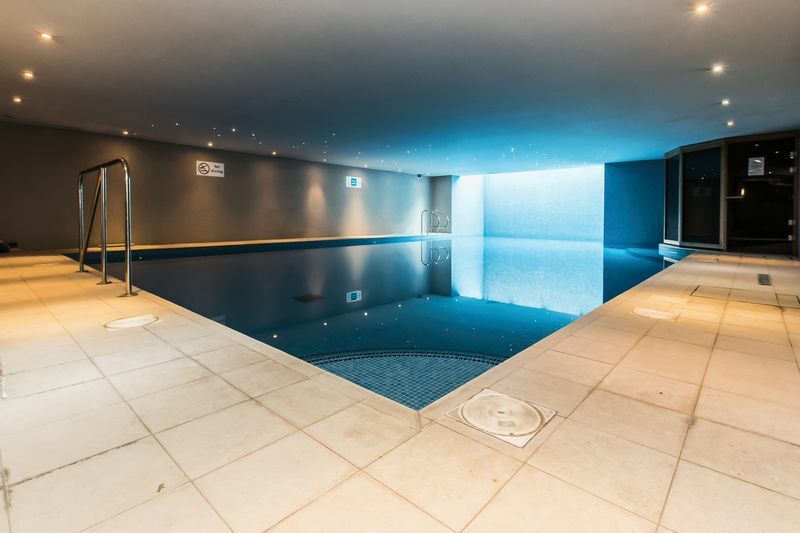 The property has a large entrance hall from where you can access all rooms and has underfloor heating throughout. Master bedroom with ensuite bathroom, the current owners have installed further fitted wardrobes providing a vast amount of storage space and also benefits from air conditioning. 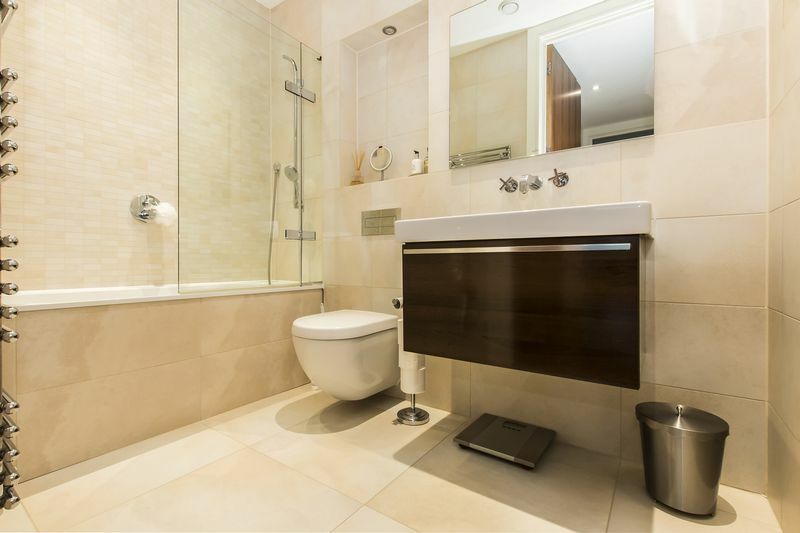 Two further double bedrooms and a family bathroom, with bedroom two offering a convenient utility space with washing machine and self condensing tumble dryer. 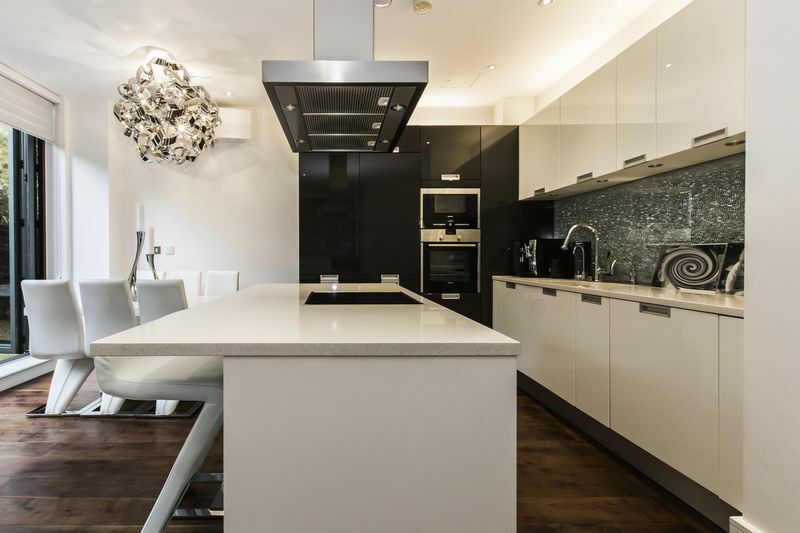 The open plan living space has a modern kitchen with centre island, integrated dishwasher, oven, microwave, electric hob & extractor. There is a useful breakfast bar and further dining area with double doors leading to the private garden which is gated and secluded. This living space also benefits from air conditioning.